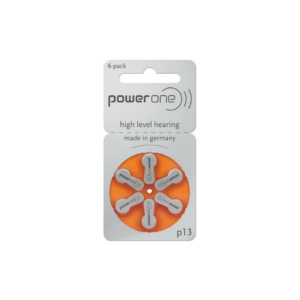 Bravo Hearing Centre carries a full line of latest hearing aid accessories. Prolong your hearing aid’s life by following good maintenance practices. Clean your hearing aids daily. If applicable, to prevent receiver damage change your hearing aid wax-guards on regular basis. have it and can get it for you. Simply contact us at (416) 207-9711 or by e-mail and ask. Bravo Hearing Centre ships within Canada ONLY. 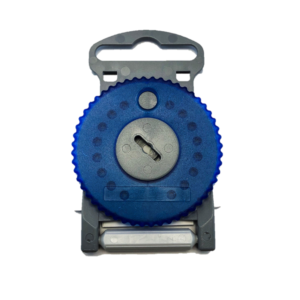 Premium German made, long lasting zinc-air batteries in a rust proof stainless steel case. For use with the NEW Marvel hearing aids released 11/2018. Disk contains 8 wax guards. 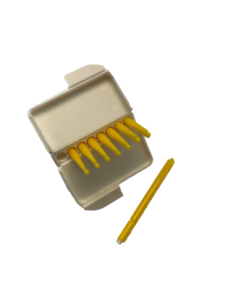 This earwax protection system uses disposable wax guards, and helps to prevent earwax accumulation in the hearing aid receiver. 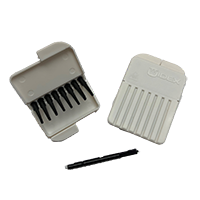 Routine maintenance or replacement of the wax guards helps to ensure optimal performance of the hearing devices. 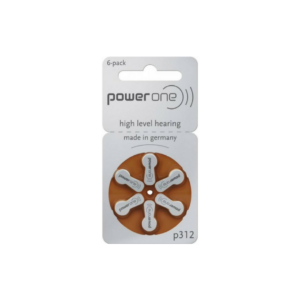 For use with Phonak and Unitron custom and receiver-in-the-canal hearing aids. 8 Wax Guards per pack. Microphone protection system for the Phonak CIC and IIC style hearing aids. Protects against wax and moisture. 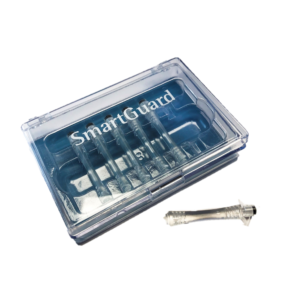 Routine maintenance or replacement of the MicGuards helps to ensure optimal performance of the hearing devices. 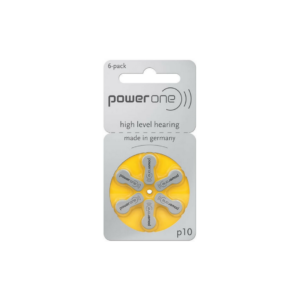 For use with Phonak custom in-the-canal hearing aids. 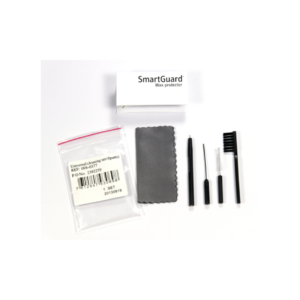 SmartGuard is the ultimate solution for reliable protection against damage due to wax and moisture and can significantly increase the lifetime of the hearing system. For use with Phonak custom in-the-canal hearing aid. 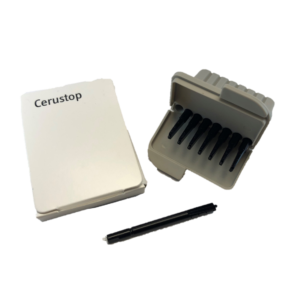 For use with Signia custom in-the-canal and RIC hearing aid. 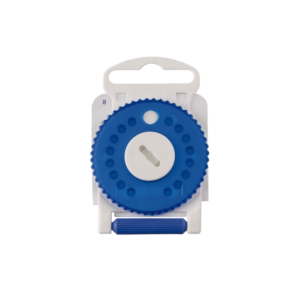 UV-C light kit for Drying and Cleaning all Hearing aids. 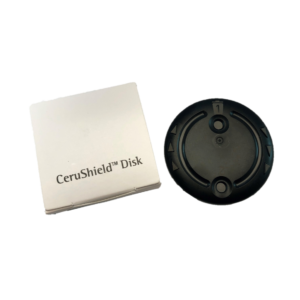 The D-Dry kit protects your hearing aids against moisture, one of the main reasons for expensive repairs. 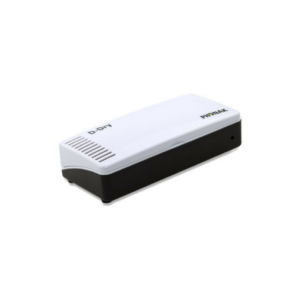 The UV-C light reduces the accumulation of germs and therefore the risk of skin infections in and around the ear. Hearing Aid Cleaning Tool Set includes: Wax Removal Brush, Wax Removal Pick, Tube & Vent Cleaner, Battery Replacement Magnet and Cleaning Cloth. 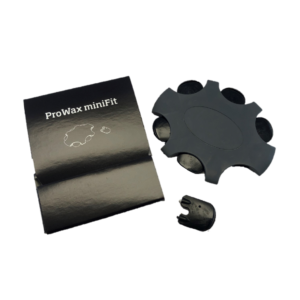 New ProWax minFit hearing aid filters for Oticon miniRITE and Bernafon hearing aids. These innovative wax guards prevent earwax accumulation in the hearing device receiver. 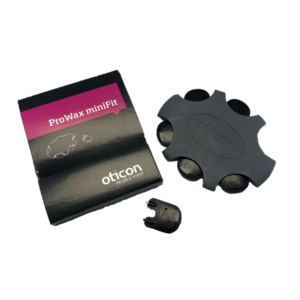 Routine maintenance or replacement of Oticon ProWax wax guards helps to ensure optimal performance of hearing devices. 8 O-Cap microphone covers per package. 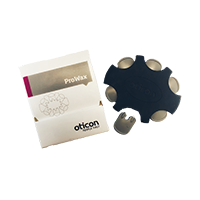 The Oticon O-Cap is a microphone cover for newer Oticon ITE and ITC hearing aids. The O-Cap is nano coated and is designed to prevent dirt and wax entering the microphone inlet. Your hearing aids must already have a microphone housing capable of accepting an O-Cap for you to be able to use this microphone protector. 8 T-Cap microphone covers per package. 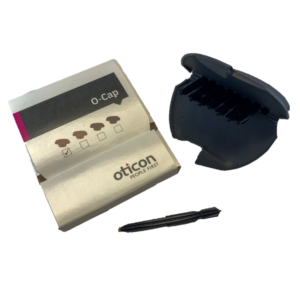 The Oticon T-Cap is a microphone cover for the Oticon Intiga i IIC and the newer CIC hearing aids. The T-Cap is nano coated and is designed to prevent dirt and wax entering the microphone inlet. Your hearing aids must already have a microphone housing capable of accepting a T-Cap for you to be able to use this microphone protector. Common on Starkey in-the-canal and RIC hearing aids. The new improved HearClear wax guard filters have a yellow stick and come in a white pack – previously black and before that red / orange sticks. 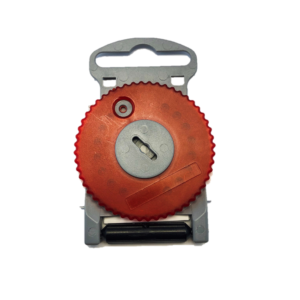 The new HearClear wax guards are interchangeable with the old black / red / orange / blue HearClear wax guards. 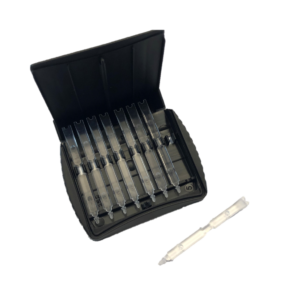 Also backwards compatible with the older Waxceptor wax guards. For use with custom and receiver-in-the-canal Widex hearing aids. 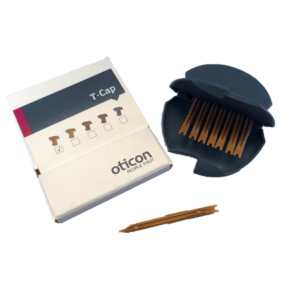 •	This earwax protection system uses disposable wax guards, and helps to prevent earwax accumulation in the hearing aid receiver. Routine maintenance or replacement of the wax guards helps to ensure optimal performance of the hearing devices. 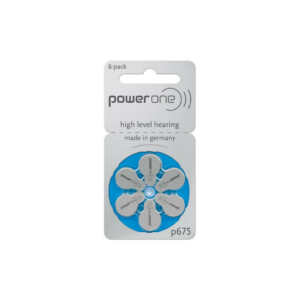 For more information on these or any other hearing aid accessory products, please contact us.